Modders Add All Manner of New Characters to Mario Kart 8! 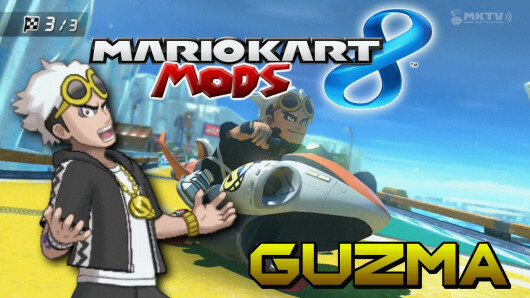 A while back, quite a few gaming sites covered a rather interesting mod for Mario Kart 8 on Wii U. Adding Kirby to the game, this mod was one of the first model swaps to become popular, and hinted at the possibilities for other custom characters to come. Possibilities which the modding scene certainly picked up on! Because now, Kirby and Sonic are only some of the interesting characters added to the game! As well as some very nice looking mods adding Captain Olimar and Ganondorf to the fray! So now you’re able to race your favourite tracks with a Pokemon villain team leader, the Hyrulian king of evil or the main man from the Pikmin series! It’s certainly a neat character line up! That one isn’t perfect just yet. Since you know, the AI don’t move correctly. But it’s miles ahead of the original game’s battle tracks none the less. Indeed, if other ones were like this, battle mode may have been worth playing! 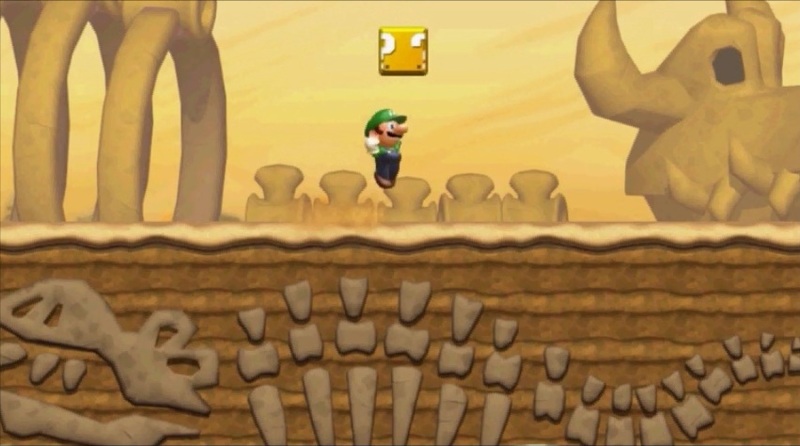 So if you’re interested in other custom content for the game, check out the Custom Mario Kart Wiki, the Game Banana mod database or the interesting videos by 64iOS. Because damn, Mario Kart 8 modding has come a long way in the last few weeks!